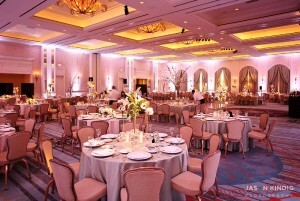 Through the use of various types of decor lighting, we can completely transform the ambiance of your wedding. 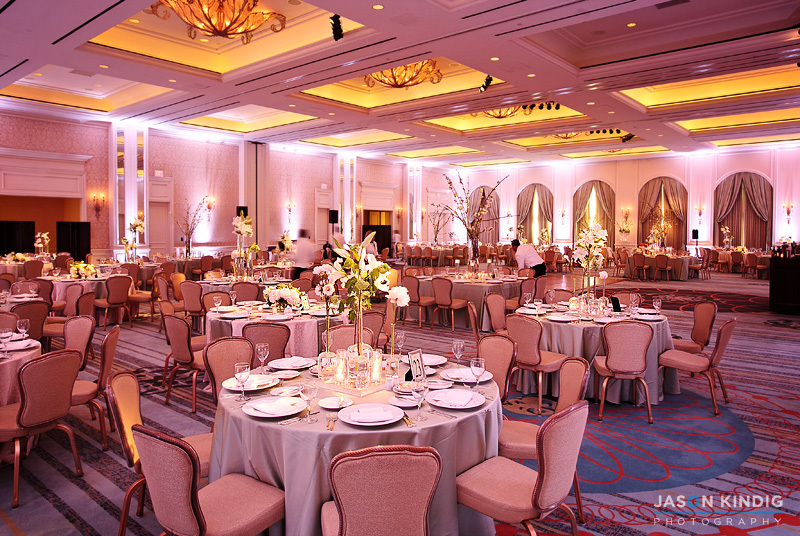 Whether you’re going for a soft & romantic feel, or a bright & bold feel, we can help you achieve just the right look for your Dallas area wedding. Basically, if you have a vision you want to create, we’ll do our best to make it a reality! We are based in the Dallas area, but travel to just about anywhere in the DFW area. We provide our services often in the following cities: Addison, Carrollton, Dallas, Frisco, Fort Worth, Grapevine, Irving/Las Colinas, McKinney, Plano, and Southlake. Whether your wedding is in one of those cities, or somewhere else, please contact us today for a free price quote. We’ll just need a few pieces of information and we’ll usually have a price quote over to you within 1 business day.